Where we provide the highest quality of care and education. 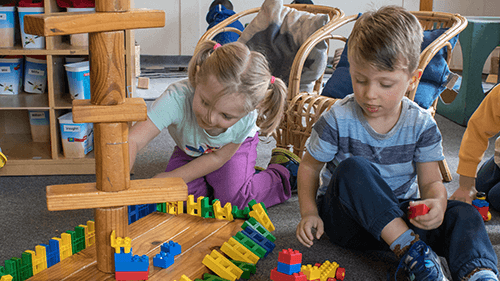 Structured early learning can set the foundation for the rest of their lives. 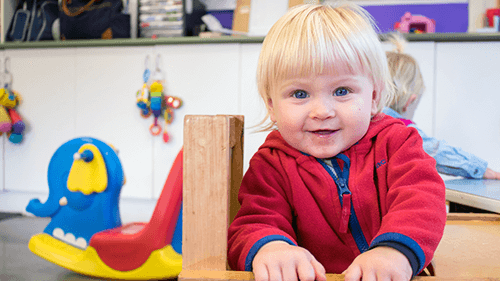 Contact us today about how we can make a difference to your child's future. 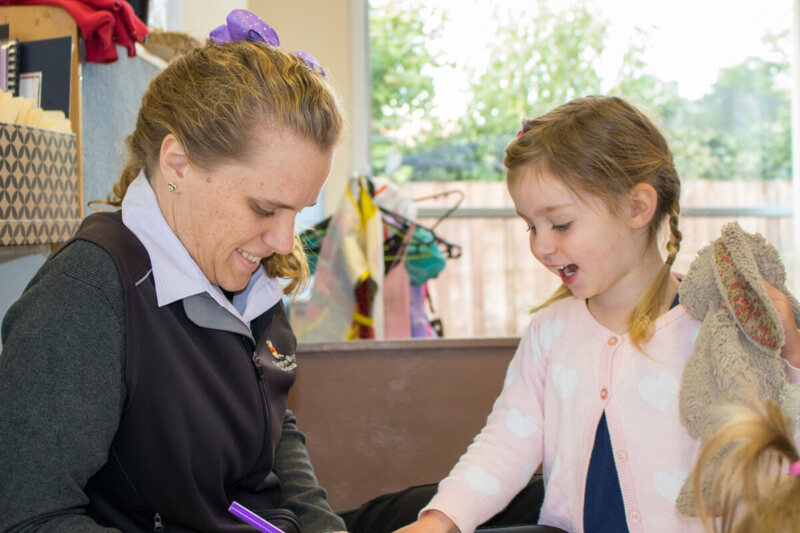 Our programs are fun, creative, flexible and encouraging. 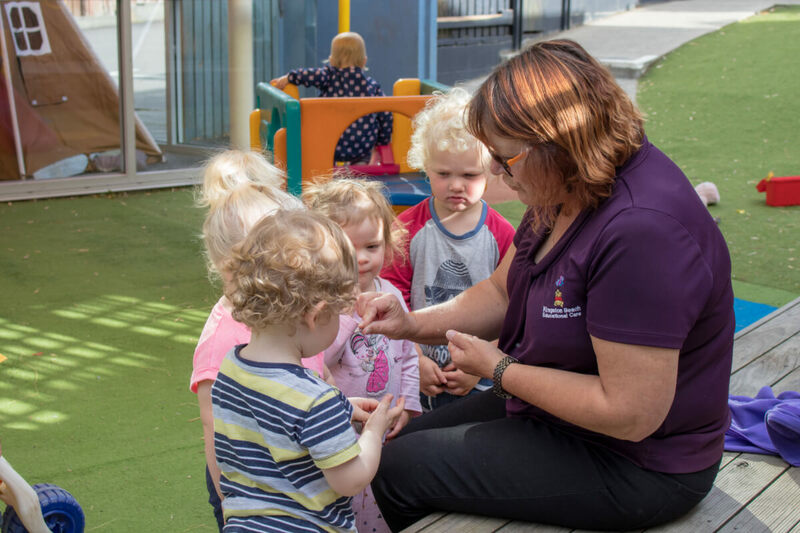 Koala children are at the beginning of their learning journey! 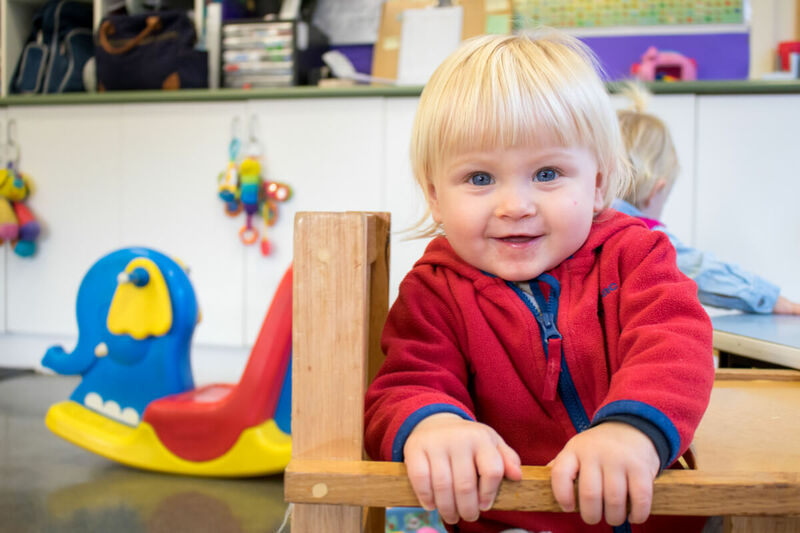 Our program is rich in songs, stories and play which intrigues, excites and engages young minds. 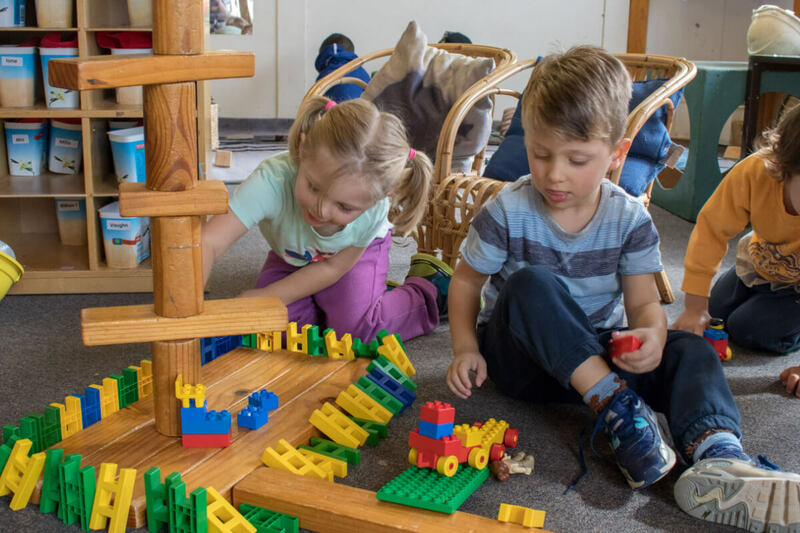 Toddlers have so much to learn, they are active and busy and want to be included in everything! 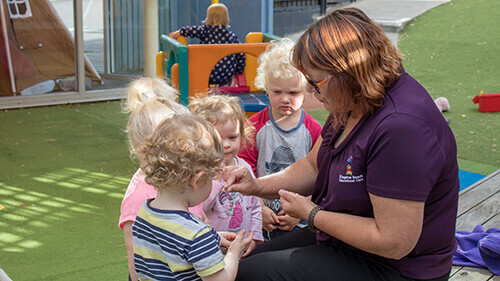 The possum program encourages toddlers to be toddlers, guiding them through each skill they are mastering with patience, kindness and support. 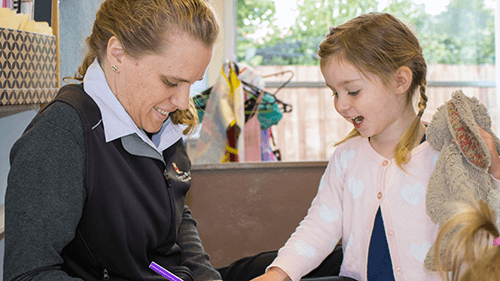 Our Wallabies are busy little souls who love to play outside (when the weather permits) but are otherwise occupied with indoor play time and art experiences that are always a favourite. Focusing on self help skills which will be a great stepping stone to ‘big school’ and using the curriculum to build confident young people. 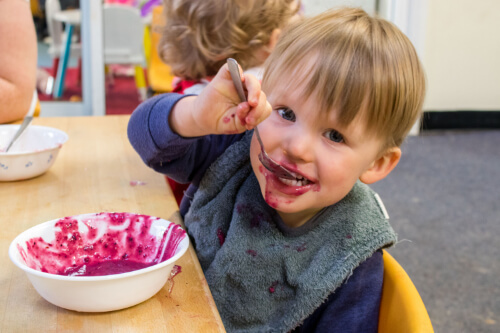 At Kingston Beach Early Learning Centre we believe good food is as important as education, play and rest. We take into consideration any child’s special dietary needs but if you have any questions please contact us.